Our website address is: http://rooksyard.co.uk. 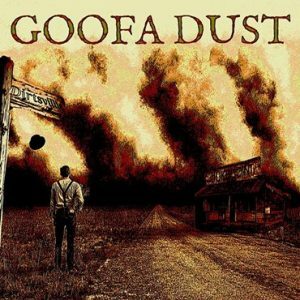 Goofa Dust release ‘Dirtsville’, from their upcoming album. 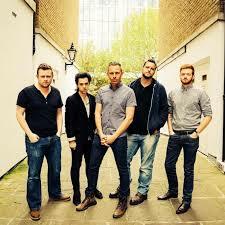 Dirty Wafer are finishing off the last few vocal tracks for their EP. 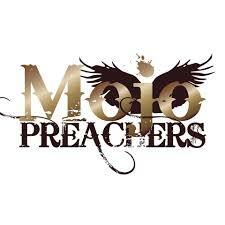 Mojo Preachers have laid down the tracks for their album, guitar overdubs are underway.